Let's look at a COMPUTER EARTH system 370 tragic signaling EVENT in the Base 16 hexadecimal Highway 16 region of Milwaukee and Oconomowoc, Wisconsin. This paper uses Nature's SYMBOL MACHINE words and languages to explain tragic signaling EVENTS. Our focus will be on Base 16 hexadecimal data processing in the Highway 16 geography region with programmable human bio-computer brains that do SYMBOL PROCESSING. The region and its COMPUTER EARTH identifier labels.. Above, the major highway connected to TOTZKE --> County Road Z . This is a SYMBOL MACHINE link ..... and information link used by Nature's systems to display its message about the architecture of existence .... the FORMAT of the message was the murder FORMAT. Let's perceive the map as the Earth's language map. Consider the EARTH geography surface as relatively flat surface in a LOCAL REGION. Below,we see the EARTH geography computer page and its message for humanoids. Above, the Z code for the Z-axis plane geometry war and the Z command in Microsoft WORD processor and the human bio-computer SYMBOL PROCESSOR. Thus we have to do more research these important signaling EVENTS regarding Nature's human eye/optical systems and brain engineering language errors. Thus the murder EVENT are really signals about the deeper levels of REALITY in molecular cell biology, brain computers, languages, and television and radio optical and sound manipulation ERRORS. Let's look at another CLUE .. FREQUENTLY USED WORD (AX OR HATCHET MAKES A SHORT CUT) USE THE BRAIN BIO-COMPUTER KEYS FAMILY IN THE BASE 16 HEX REGION OF HIGHWAY 16 --> THE TOT Z KEYS FAMILY. 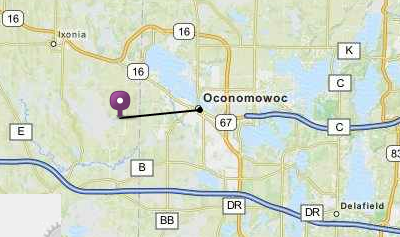 Thus we see Wisconsin advanced computer science CAD --> CADAVER technology displayed in Oconomowoc. FREQUENTLY USED WORD SHORTCUT KEYS --> the words get mistranslated becAUse the Wisconsin community lacks intellectual integrity. we have the STATE of MIND --> Wisconsin ... which is filed with citizen bull-stories and arrogant nonsense. That nonsense contaminates the Jame Joyce data stream of conscious and hence, the community nonsense SYMBOL infection of Mark Totzke. In many GUIs and applications ^ Control + Z can be used to undo the last action. .. Above, the Control Z key --> Tot Z key --> TOTzKE message about EARTH control systems and the ax murder of Gloria Totzke lying in bed upon her back --> fEedback control systems. Hello everyone ! I am having a problem with a 0C7 error. This one : The system detected a data exception (System Completion Code=0C7). 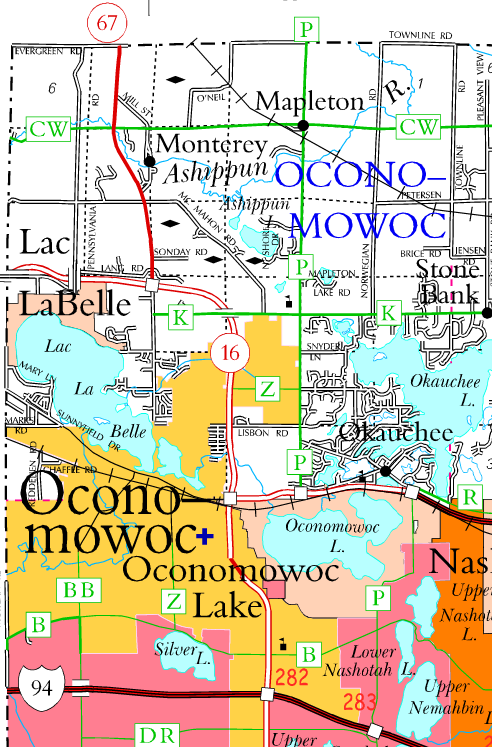 The OC --> Oconomowoc Wisconsin and the Pabst Farms violations of Hexadecimal Highway 16 laws caused the COMPUTER EARTH system 370 application OC7 error .... that created the murder crime involving the TOTZKE information messengers. Thus we see modern computer science MURDER programs and Nature's social process control FEEDBACK signal ..... via Gloria TOTZKE lying on her back.